Out of all the music I found there was one special type of music that stood out… head and shoulders above the rest. 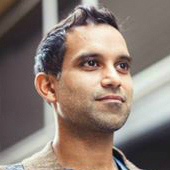 That music was called: Trypnaural, created by Niraj Naik. As soon as I heard it I knew the potential of such well engineered brainwave entrainment and music. Something inside of me said reach out and connect with this person… and I could NEVER have guessed where that would lead. We went deep studying the habits and behaviours of some of the world's most successful entrepreneurs, artists, and peak performers to create the very best system for peak performance. 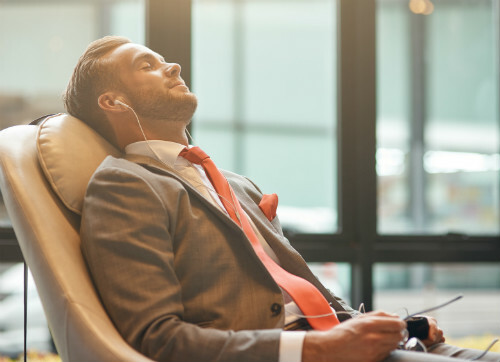 Hypnosis with subtle acoustic stereo mixing for subliminal programming effects, is far superior to just using plain standard hypnosis recordings. And, Brainwave Entrainment in the form of Isochronic Tones is the perfect solution for relaxing into deep hypnotic sessions and then drifting into sleep without the use of headphones. And he wanted me to come along. The event was in just 7 days time… and it was in India. He was leaving in 4 days… So did I.
Fast-tracking a Visa for India (it arrived the day we flew), we got on the plane and Niraj who could never sleep on a plane went out light listening to our Brand New creation, Mind Restore. This was exciting. It was here that we were going to put our new method to the test. 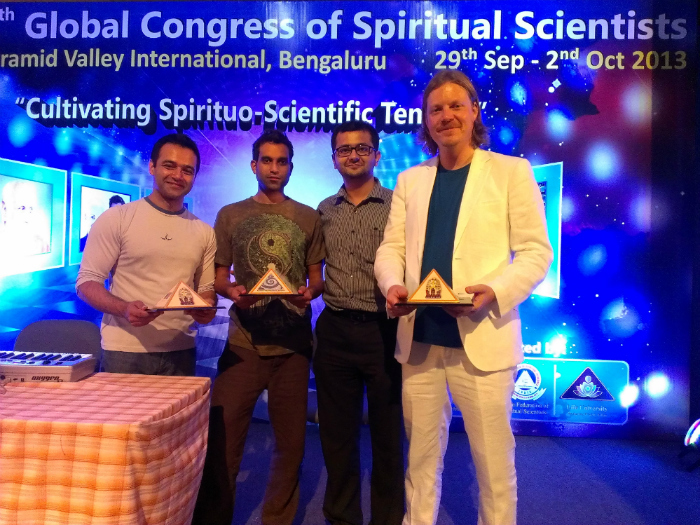 During this extraordinary event at the world's largest Meditation Pyramid… at the: 6th Global Congress of Spiritual Masters. Using special aura monitors, Electroencephalography (EEG) machines and other brainwave monitoring equipment the scientists recorded significant increases in positive healing energies, aura change and increased mental activity associated with Peak Mental Performance after our performance at the congress. Wow! We knew we were onto something and this convinced us to put our breakthrough technology into a step-by-step system that would create massive and lasting transformation. 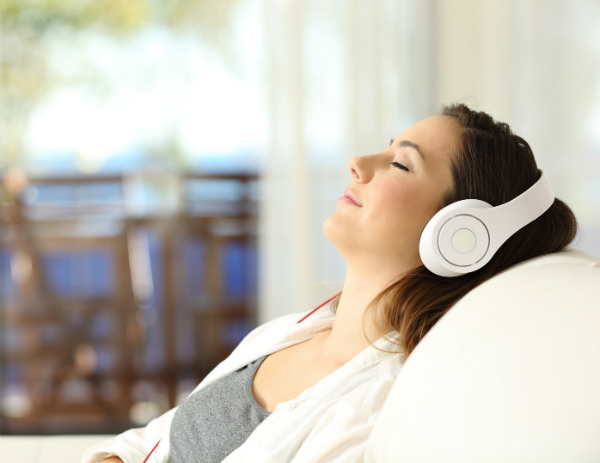 Many of whom said that the combination of our unique Hypnosis and Trypnaural music took them to levels of consciousness that they had never experienced before. Thats when we named it Trypnosis. 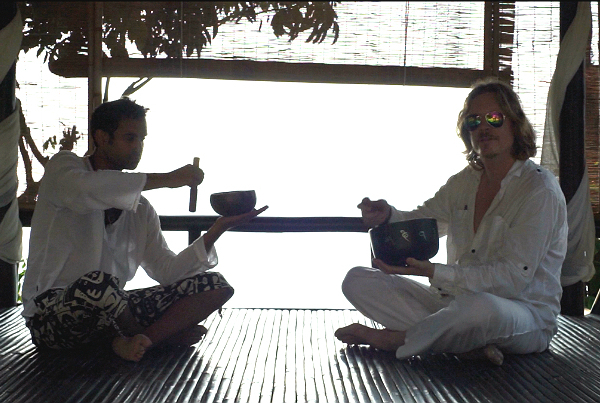 When we returned to the UK we released Mind Restore to our clients and had an incredible response. “I am finding my perceptions – of both the outer world and the inner world of my thoughts – are changing. I am also happier . . . how much is that worth? We Were Completely Blown Away! 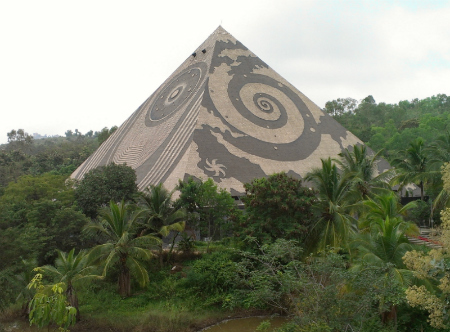 The full system was complete, the weather in the UK had turned and we found ourselves back at the Pyramid in India for an impromptu 11 days of meditation, mind reprogramming and research at the state-of-the-art meditation lab there. Our clients, newsletter, blog and youtube channel subscribers all LOVED IT. and the ‘miracle’ like results some people were telling us about. This inspired us to release it to the rest of the World. Once again we were completely Blown Away! 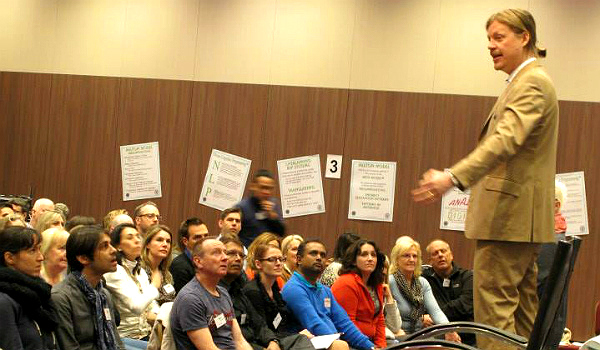 While I was assisting at Dr Richard Bandler’s NLP Master Practitioner Seminar in London, Peak Power Hypnosis was launched… and made over 2000 sales in the first weekend alone! Since then almost 100 Thousand People have benefited from the transformational, healing, peak performance results of: Peak Power Hypnosis. 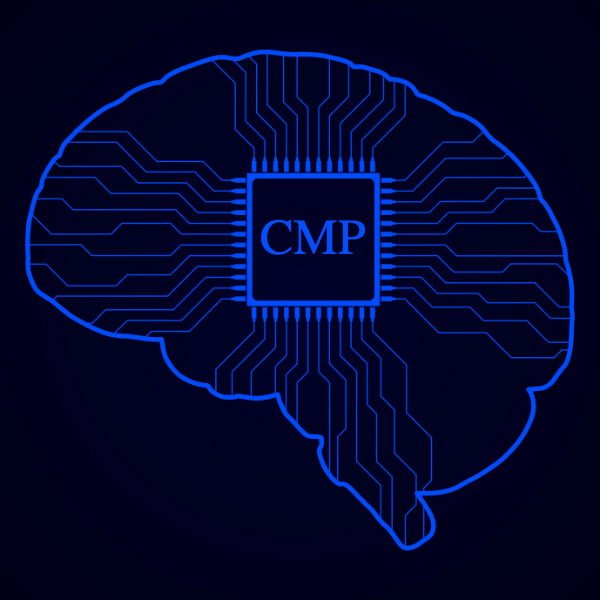 Imagine your unconscious mind is the hard disk of a bio-computer with its own operating system and software that runs your current life. Your unconscious mind is irrational and deals with habitual behaviours. It cannot distinguish from negative or positive, it just replays programs (habits) loaded into it since you were born. Your conscious mind deals with rational decision making, it also acts like a filter for all the noise and information that bombards you all day long from your environment. 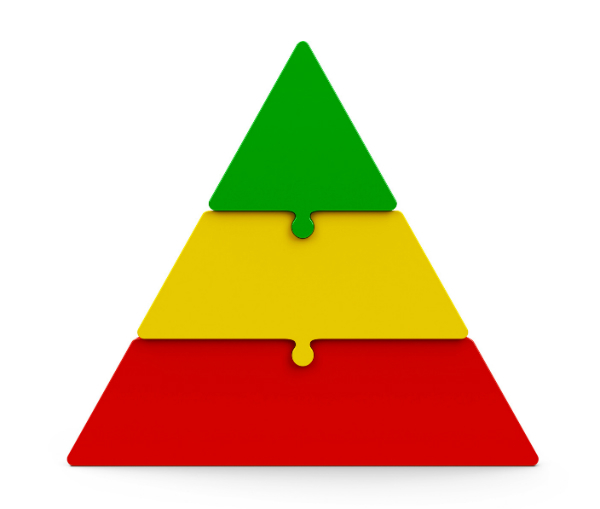 Your conscious mind hates multi-tasking and it prefers doing one activity at a time. Under stress and when forced to multitask, as many of us have to in these hectic modern times, its ability to protect your unconscious mind from negative information is disrupted. Sleight of hand magicians and stage hypnotists take advantage of this fact when they distract their subjects and bypass the rational conscious mind planting suggestions into the unconscious mind. When used right, your conscious mind is a powerful tool in getting the life you want. When you learn to take control of your conscious mind you can write positive programs into your unconscious mind that form new Empowered Habits. Step One is: The Conscious Mind Primer. A powerful 22 minute session designed to speak directly to your conscious mind and prepare it for transformations ahead. 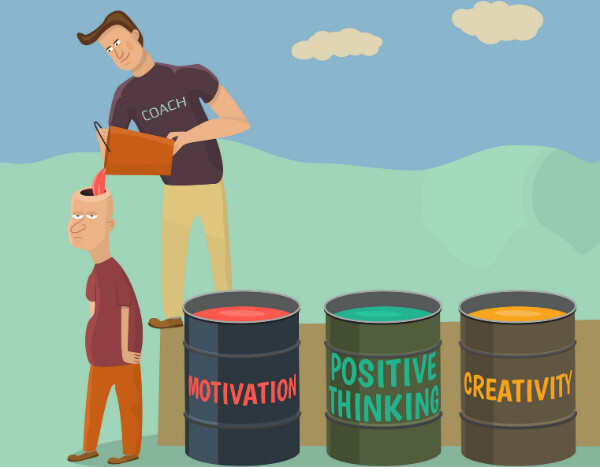 Although Alpha brainwave is the most relaxed and creative state it can still leave your irrational unconscious mind vulnerable to the power of suggestion. 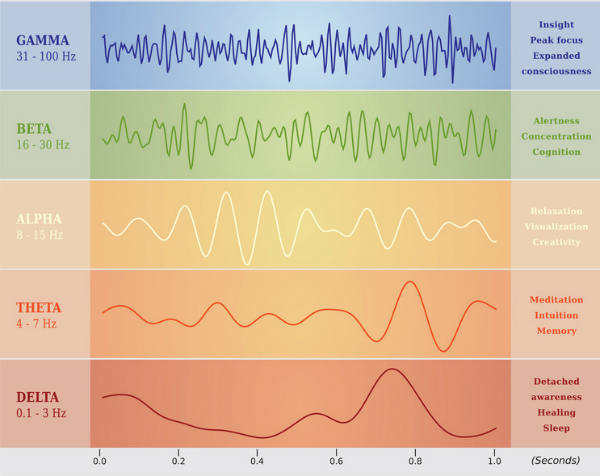 This is why assessing different brainwaves is vital. Trypnosis is a pyramid structured audio technology utilising 3 of the very best techniques for Mind Transformation and Hypnosis that you will find. Trypnosis puts all three into one single solution for helping you reach peak performance states of mind, boosting your well-being. Giving you the most restful night of sleep you have ever had. Wake up to Peak Performance. 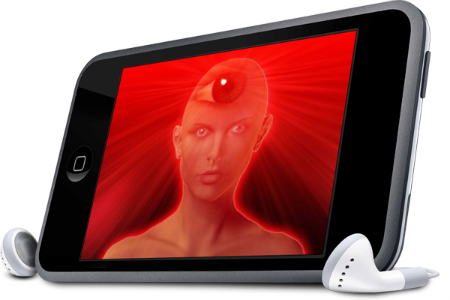 Unique method of hypnosis recording written and performed by world class hypnotherapist John Vincent takes you deep and effortlessly reprograms your mind for optimum peak performance. Modern brainwave entrainment technology taking you from waking states of consciousness (beta brainwaves), all the way through to deep delta. BWE in the form of Isochronic tones are perfect for listening to as you drift asleep, because you don’t need headphones. World class meditation music by Niraj Naik (amAya) using his unique blend of therapeutic Trypnauralsounds. This special music enhances the power of hypnosis, helping you glide smoothly into a deep trance for the most blissful experience imaginable. Your unconscious mind is responsible for important functions such as your heart rate, your breathing and even your immune system, keeping you healthy and alive. It is literally the hard-disk of a super bio-computer. 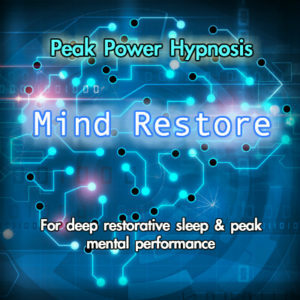 Just by listening to this 40 minute hypnosis session of Mind Restore, you will be able to fall into a deep sleep in minutes. In addition the specially formulated hypnosis script works its magic while you drift off so that your unconscious mind will be hard-wired for automatic life success from the moment you wake up. You know how horrible you feel, and how drained you feel the next day if you did not sleep well. Sleepless nights have become a pandemic in our busy fast paced world. This is the reason why stress related illnesses like diabetes, obesity and heart disease have skyrocketed in recent years. It's the same reason why top peak performance experts, pro athletes, and why the super rich... all say that getting good nights rest and sleep are essential for success and well-being. Melatonin Maximiser & Brain Booster – Two recipes to supercharge your brain, improve your sleep, taste great and take just a few minutes to make! 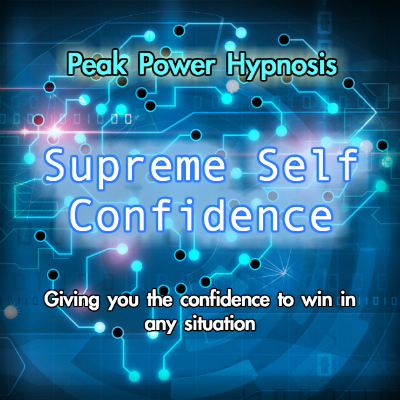 This powerful Trypnosis session will rewire your unconscious mind for supreme self confidence in any situation. When you were a child your confidence to try new things would have been far greater than it is right now. This is because children have still yet to develop their sense of fear. Fear is ingrained into our unconscious mind from an early age by our parents, our friends and even our school teachers, telling us that we cannot do that, or we are not good enough, or it's too dangerous, or not ‘cool'. Fear is something that develops from our own personal failures throughout our life. This memory of failure can be hard-wired into our unconscious mind to the point it replays itself every time we are a faced with a challenge - often paralysing you from accomplishing the things you might otherwise want to do. Sometimes this fear is rational and serves to protect you, like not playing with fire, but most of the time it's not and it just holds you back. Thankfully we can wipe the unconscious tape recorder clean, and instead reprogram it for Supreme Self Confidence in any situation that is beneficial to you. We have spent time with some of the world's best athletes, coaches, entrepreneurs, artists and they will all tell you that their extreme levels of self confidence comes from dedication and practice. 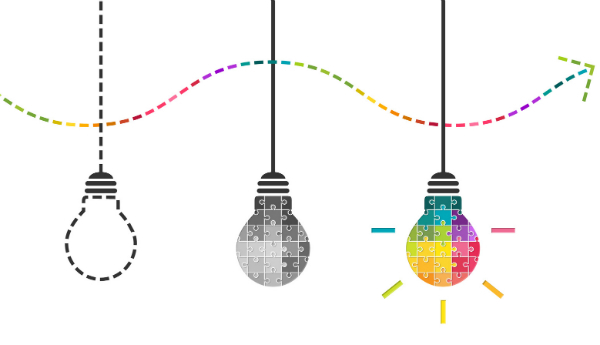 In this session we give you the mind tools and strategies to make implementing your creative ideas and becoming highly competent an effortless and enjoyable process. The next step in creating your perfect life is to have self confidence in any situation. Rewire your unconscious mind to start seeing the creative solutions to your ‘problems’ and the opportunities to create more abundance in your life. Your brain operates at different brainwave states, and when you are stressed you are predominantly in a Beta State of high brainwave activity. Trypnosis harmonises your brainwaves for whole brain thinking, taking you into deep Alpha States that are associated with creativity and inspiration. What idea or ideas are YOU working on? Are you in need of inspiration? Have you said you can't do this or that because you are not qualified? Or you are just unsure where to start? Have you limited yourself by saying you're not intelligence enough, or don't know the right people? Access deep creative states, opening your eyes to opportunity and solutions that were previously hidden from you. Sir Richard Branson of Virgin dropped out of high school and started with a small idea of running a student magazine that turned into his BIG dream of Virgin. Steve Jobs dropped out of University and focused on his small idea of changing the design of personal computers, that became his BIG dream of Apple, and went on to change the way we communicate, listen to music and consume information. Our products include some of the next generation of innovators, entrepreneurs and creative artists. Will you be a next level game-changing creative person? Life is always going to throw problems at you to deal with. Sadly this is something that will never change, but hey, this applies to everyone, including the world's best peak performers - so you are no different. What sets the successful apart from the rest is their ability to keep going no matter what life throws at them. This is often the part that is left out of so many ‘Law of Attraction Style’ programs, they miss out the whole step of actually taking action. Connecting your dreams, your vision, your ambition with actual action to achieve what you want to achieve. This powerful Trypnosis Session when used together with the Swish Pattern will help you remove any negative habits or beliefs by reprogramming your unconscious mind with more empowered habits and the beliefs that you really want. This session will also reinforce the success habits from the previous components even deeper into your unconscious mind. Making them effortless, natural behaviours. If you imagine your unconscious mind is like the hard disk of a computer with its own operating system and software. Habits are like programs that are written to perform actions on autopilot. No amount of action taking will help you if behind it all you are unconsciously sabotaging all your own best efforts. If you are working against yourself and your bad habits are stopping you from getting the life you deserve. If you have bad habits or limiting beliefs that hold you back you need to take control of your own behaviour or you will lose ground. NLP (Neuro-Linguistic Programming) is a set of communication skills and techniques that you can use to take control of your own internal programming and reprogram it for success. 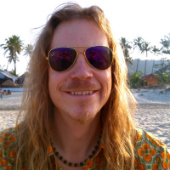 And in this Component, John puts over 15 years of experience in this field to good use helping you banish your bad habits and embrace more positive habits for a compelling and profitable future. 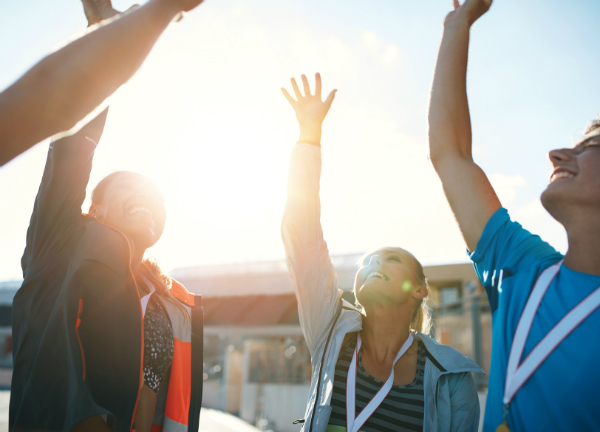 The powerful Trypnosis Session in this module, when used together with the Swish Pattern, will help you create the success habits you desire. Form an unshakable resistance to stress and form healthy life habits that supercharge your immune system from the moment you wake up. So you naturally act calmly in old situations that would have caused you stress. 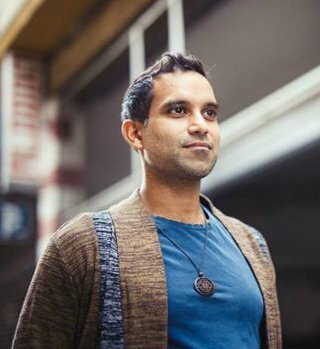 “My name is Niraj Naik creator of Trypnaural meditation music (which is now used by spas, therapists and healing centres around the world) and co-creator of one of the worlds most powerful meditation and personal growth systems of its kind. After escaping the cubicle as an employee and enjoying an Abundance of Time-Freedom. I have helped many others do similar things too, giving them an effective strategy for growth, because I was once there myself. What I discovered was that what most people are looking for is a Simple, Fast and Effective Step-by-Step Approach for Personal Growth and becoming the very best they can be. I wanted to go even deeper and produce something with even more POWER. After a series of synchronistic coincidences I met my good friend and fellow agent of change, John Vincent. John even managed to erase my nail biting habit that I have had for over 35 years! Not a single person or other method has been able to help me break that habit. Power napping is the secret used by some of the worlds most successful people. The idea of 'power napping' has been around for centuries, it's reputed to have been used by the likes of Salvador Dali, Aldous Huxley, Thomas Edison, Da Vinci, Einstein and many more. Great inventors, artists, thinkers and go getters! When you add the power of Brainwave Entrainment Technology to guides you into an even deeper Relaxing State, accessing Meditative Theta States rapidly to maximise your PowerNap. And then add a Focus to your PowerNap, with John Vincent's unique rapid hypnotic sessions and you have 11 minutes of supercharging bliss! 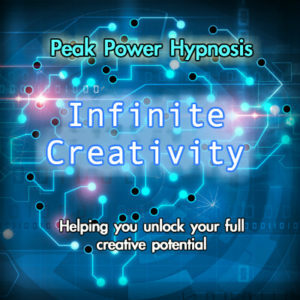 Adding a powerful hypnotic boost of relaxation and focused motivation to your day. Listen to these 3x PowerNaps anytime, anywhere for an 11 minute mental recharge during your day. Taking time for you just got even easier. Relax and supercharge your day with PowerNapping. Remember, repetition is key... You don't just go to the gym once and the same is true for your personal development. Add a powerful hypnotic boost of to your day with four key areas to choose from, each one building upon the last. Let the stresses of everyday life melt away… Boost your health, increase your memory and concentration and leave the stresses of the day behind. Pull your mind into focus. Direct your energy and efforts on success. Gain a deeper level of Clarity on what you want and harness your passion to succeed. Bring the power of an Abundant Mentality into your life and focus your attention on success. Unleash the attitude of the advancing man. When you chant AUM, you naturally do extended exhalation (this is where you breath out longer than you breath in). This has the effect of switching off your sympathetic nervous system and activating your parasympathetic nervous system. 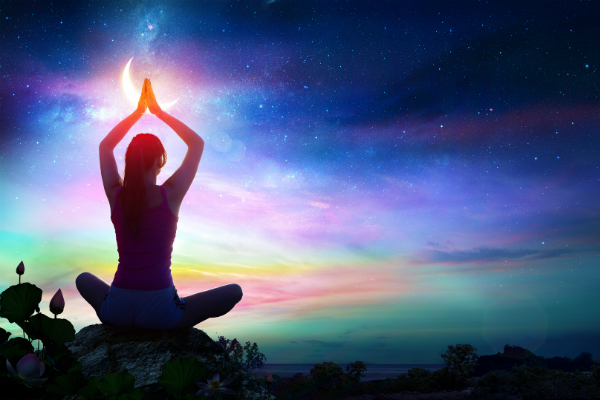 With this exercise you’ll flow naturally into the alpha state and the AUM is said to activate your third eye chakra. This is where your pineal gland is located. In many ancient cultures the pineal gland is considered to be “the seat of the soul”, and this scientific AUM meditation can be used to enhance the activity of the pineal gland. Unbelievable Amounts Of Life-Transforming Content! Just to have one habit change like the nail biting example would normally be a $1,000 one-on-one session fee with John. And you get this and so many other equally powerful peak performance hacks. As you can see, the total real-world value of what you are about to receive in this program is worth $1,521. But we are not going to charge you anywhere near this amount as we want to create as many new success stories as possible. "Ummmm. WOW! Deep was an understatement." I have been listening to Peak Power Hypnosis and the Science of getting Rich Hypnosis and you have inspired me more than I have ever imagined. 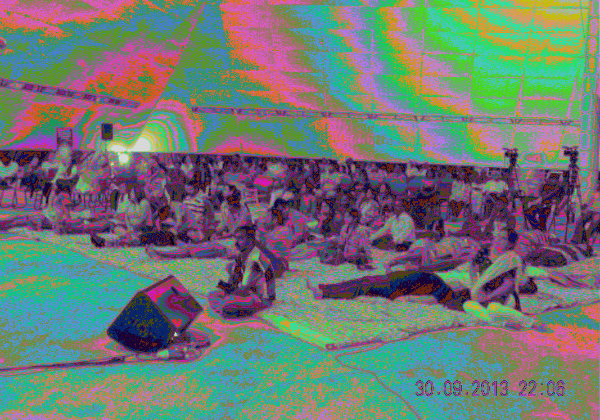 “Your meditations have shifted my life into a whole new level of being! Grateful! 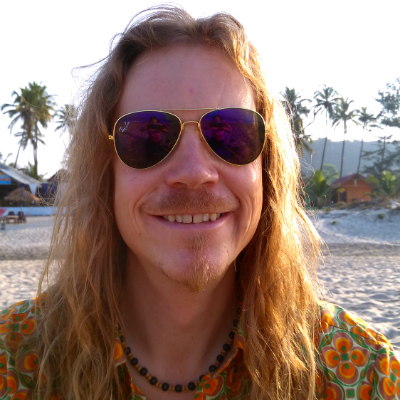 :)"
Trained pharmacist and professional musician who fell in love with brainwave entrainment, meditation music and hypnosis after using these tools to recover from a chronic illness without medication. His products and services have helped 1000s of others around the world. He is a pioneer of Trypnaural a unique method of entrainment that many respected therapists consider to be their first choice for use with their clients. John learned NLP directly from the co-creator of NLP, Dr Richard Bandler, as well as other big names in the world of NLP such as Paul McKenna and Michael Breen. 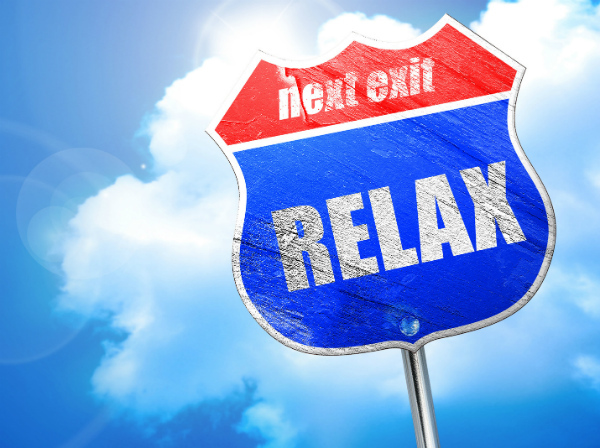 How Do The Hypnosis Sessions Work? The special 40 minute audio sessions are a combination of an expertly crafted hypnosis script laced over soothing Trypnaural meditation music that is embedded with a deep delta isochronic tones session. The expertly crafted hypnosis script is designed to not only help you have the deepest sleep you have ever experienced, but it literally rewires your subconscious mind to boost your immune system and tune your mind for peak mental performance when you wake up the very next day. 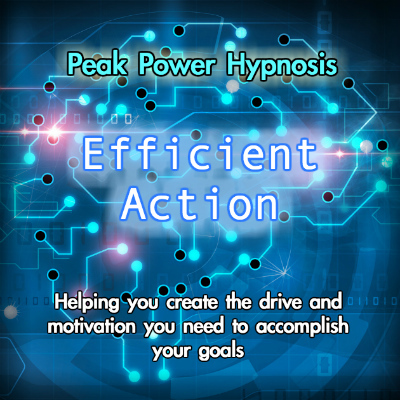 How Do I Get The Most Benefit From Peak Power Hypnosis? 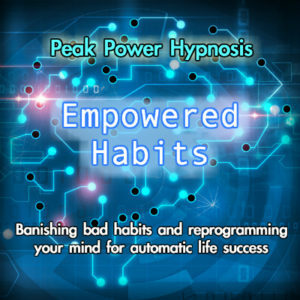 To gain the full benefit of the Peak Power Hypnosis products it is recommend that you listen to it through stereo head phones (headphones not essential), making sure that you are lying or sitting comfortably in a safe environment. The best time to use these sessions are at night before you want to go to sleep. Are There Any Side Effects Of Peak Power Hypnosis? There are no known side effects to Peak Power Hypnosis and its special Trypnosis system. If for any reason you need to awaken during this process you will do so with a clarity of mind to attend the situation.